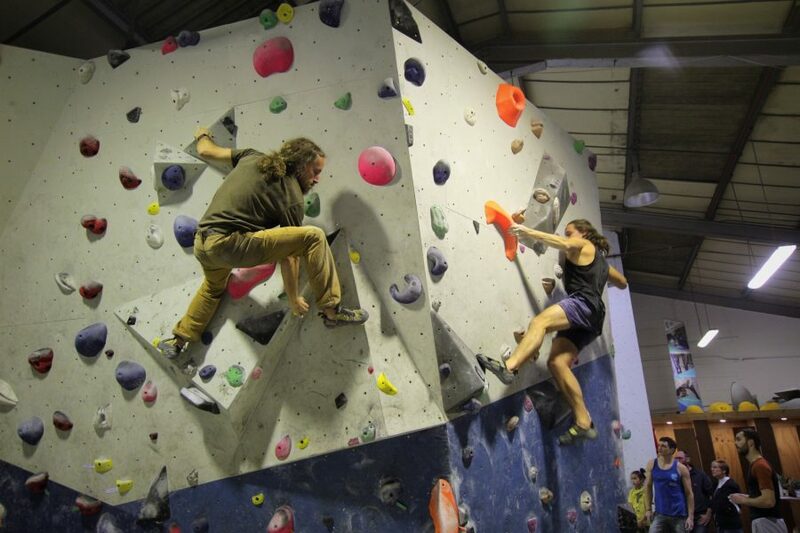 The last round of our first ever Winter Bouldering League went down a treat. With comments about some of the “best boulders around” a.. 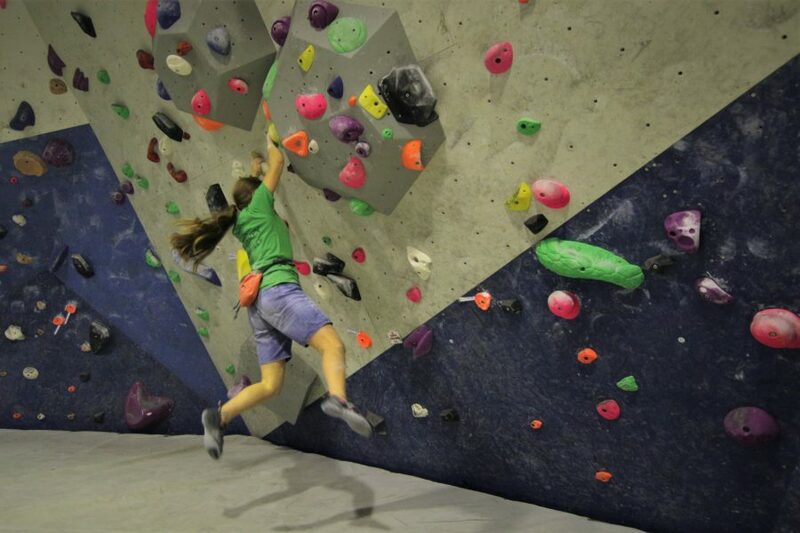 The first comp of 2019 went down a treat with one climber having sent all the problems it made for an awesome show. 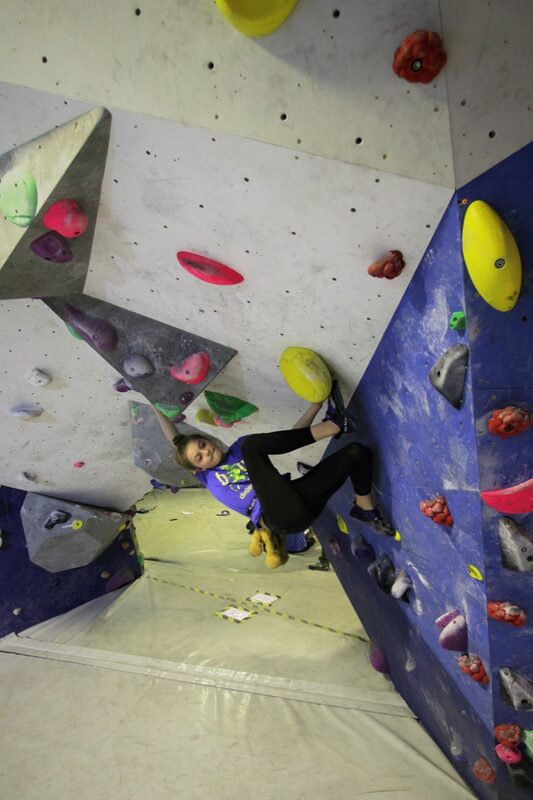 Amazing efforts by..
Another amazing Wednesday with the third round of our Winter Bouldering League! Everyone showing impressive feats of strengths from our.. It just keeps getting better and better with Round 2 being a massive success! With many coming down for the start of our winter..
What an amazing first round! 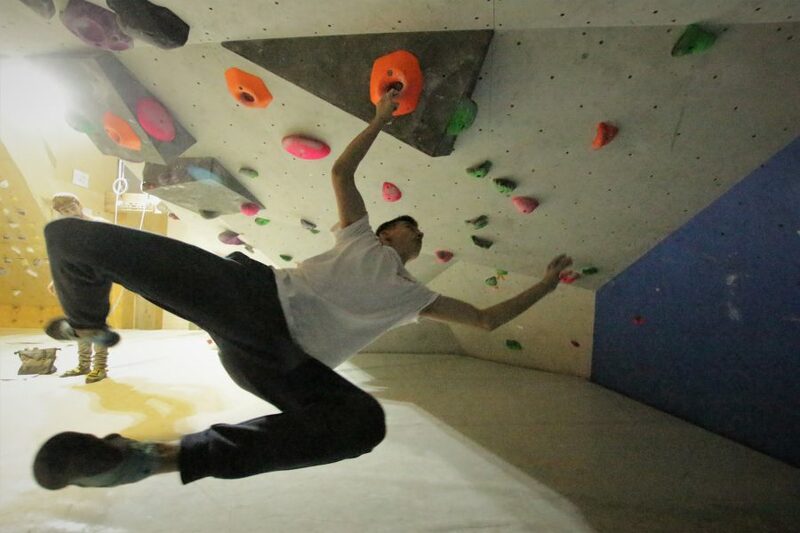 With many coming down for the start of our winter bouldering league, we had an amazing evening. Impressive.. 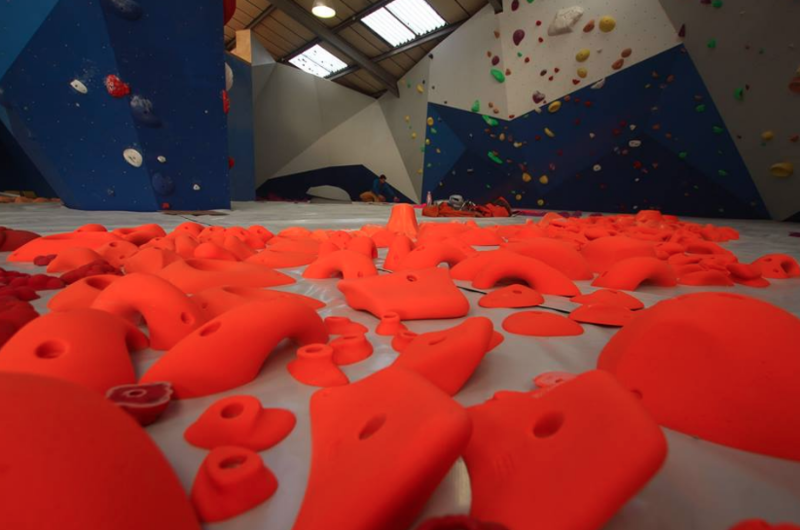 The long awaited Colchester Climbing Project bouldering wall is almost ready to go with route setting taking place as I type. The opening..